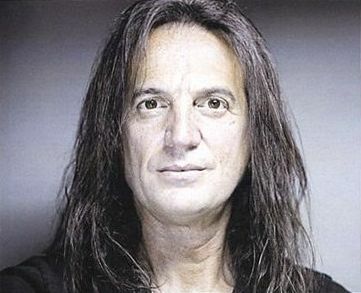 Francis Lalanne (born Francis-José Lalanne on 8 August 1958 in Bayonne) is a French-Uruguayan singer, songwriter and poet. He is the brother of composer Jean-Félix Lalanne and film director René Manzor. Read more on Wikipedia.